Celebrate this Easter with everyone's favorite animal in Goat Simulator Apk version 1.4.9. Run and cause endless mayhem in the city! 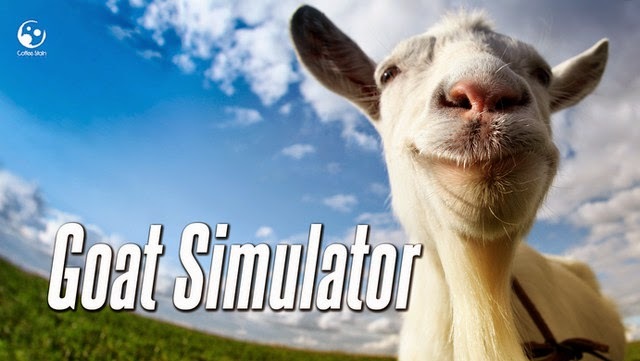 Goat Simulator v1.4.9 features New Easter Content! - Help the easter bunny collect the missing eggs. - Is it an egg? Is it a chicken? Is it a goat? Play as Eggort, the walking egg! - Play as a fully decorated easter goat that spreads the joy of easter wherever it goats! - Lays eggs that explodes in a flurry of colors. - Can have up to three chicken goats that follows you around. - The humans are having a party and celebrating easter. Join them in the celebration or just be a goat and bleet til your hearts content and destroy everything! * Easter is here, celebrate it Goat-style!